Now more than ever we can all use a super boost of inspiration. 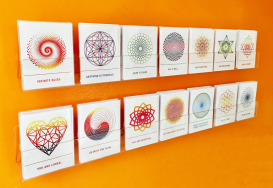 Empowerments use the power and beauty of sacred geometry to help elevate us to a new level and align us with the divine. 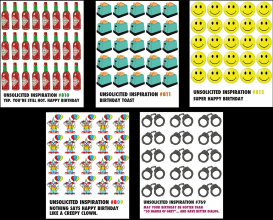 We've added 5 new cards to the insanely popular Unsolicited Inspiration line. Check 'em out! 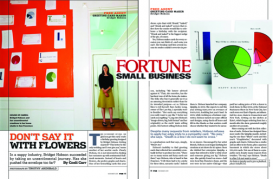 Check out the owner of Quiplip, Bridget Hobson: I accidentally started a greeting card company. Ask us about our hot, new rack! Quiplip introduces a new rack program. Email ask@quiplip.com for more details. Quiplip rolls out new retailer and rep program incentives. Quiplip has rolled out a loyalty program incentivizing sales representatives, consumers, and stores that represent the brand. New Unsolicited Inspirations for 2014! 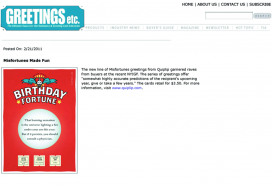 Quiplip's Wholesale Site Goes Live! Check out Quiplip's new additions and old favorites August 17-20 at Javits Center, DaisyD and Friends, Handmade Section, booth #9359. 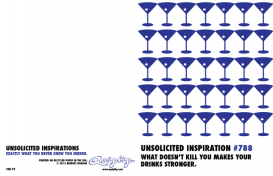 New UNSOLICITED INSPIRATIONS for 2013! The cards you never knew you needed, but clearly do. 18 styles printed on 110 lb card stock. We're at the 2013 New York Gift Show! "Buy Someone an Original Greeting Card"